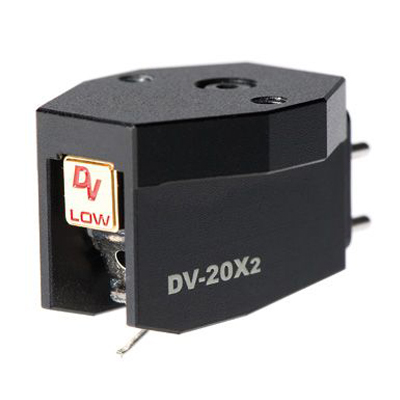 Dynavector of Japan specializes in making great phono cartridges for the most discerning listener. Available at all price ranges, the cartridges and phono accessories will get the most from your precious record collection. 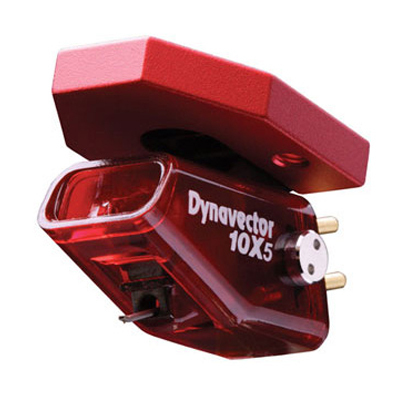 We have a variety of Dynavector cartridges on demonstration at the store.